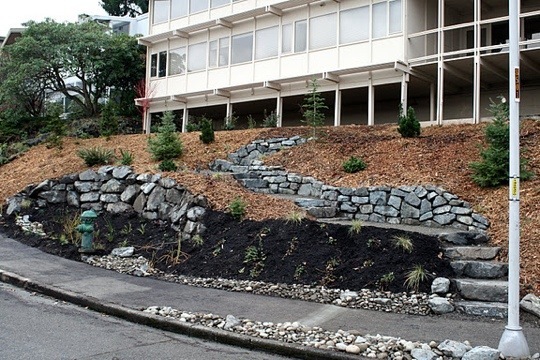 City of Seattle home, business and institutional owners in 17 Combined Sewer Overflow (CSO) basins are eligible for rebates covering all or most of the cost of installing rain gardens and/or cisterns to control their roof runoff. 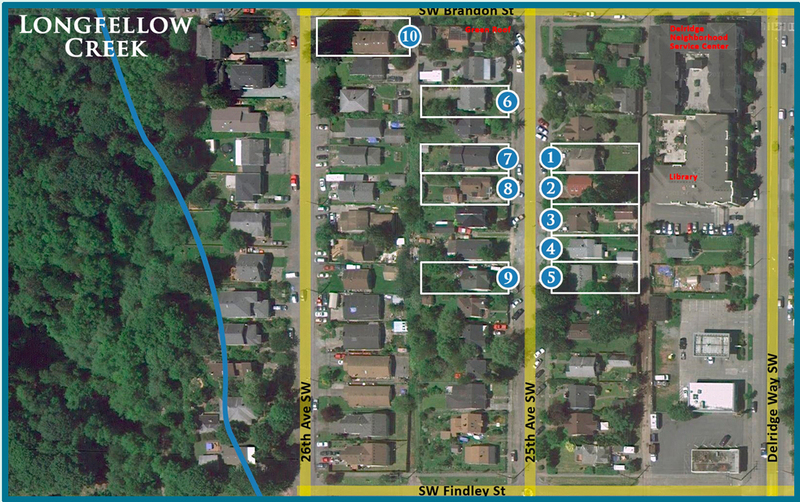 RainWise estimates there are more than 45,000 eligible properties within these basin areas. 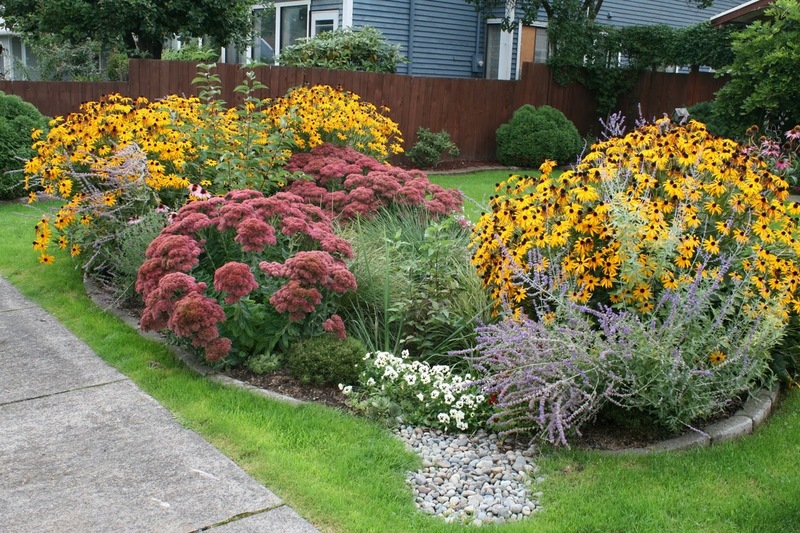 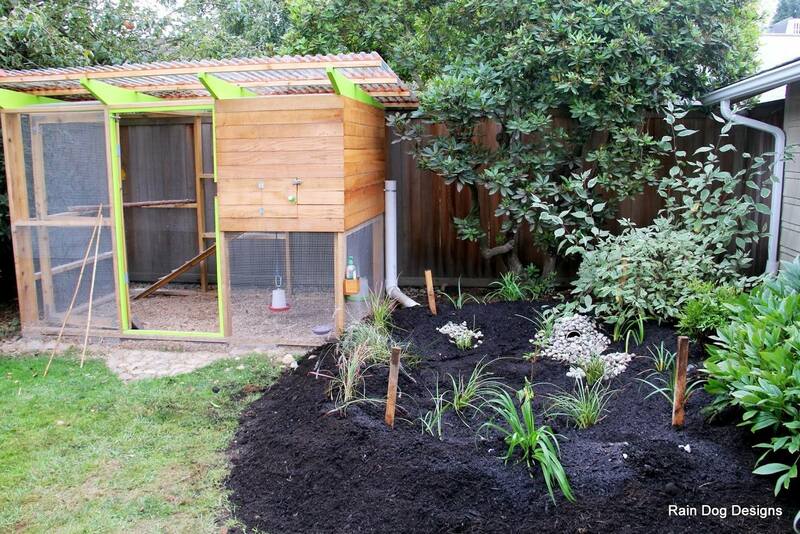 Once you have determined that you are eligible and interested in finding out more about a rain garden or cistern project, then review the rebate details. 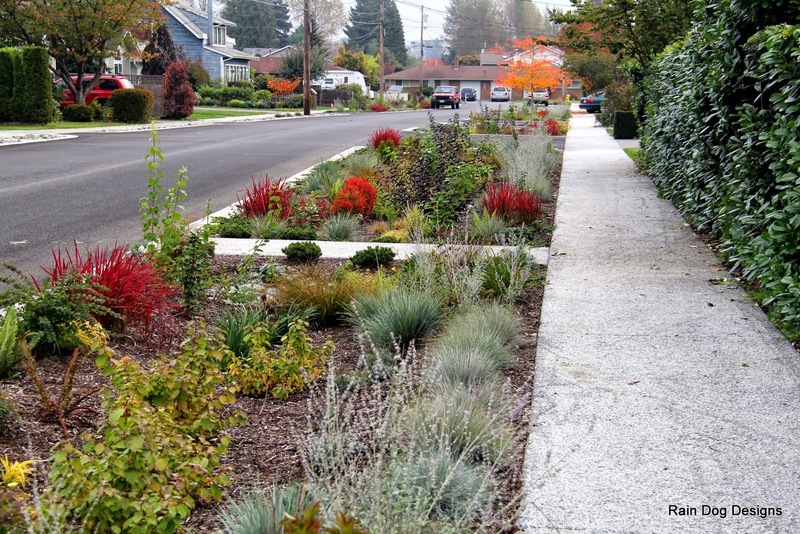 Most projects can be completed with little or no out of pocket expense. We can also help by walking you through confirming your eligibility, the rebate, design and installation. 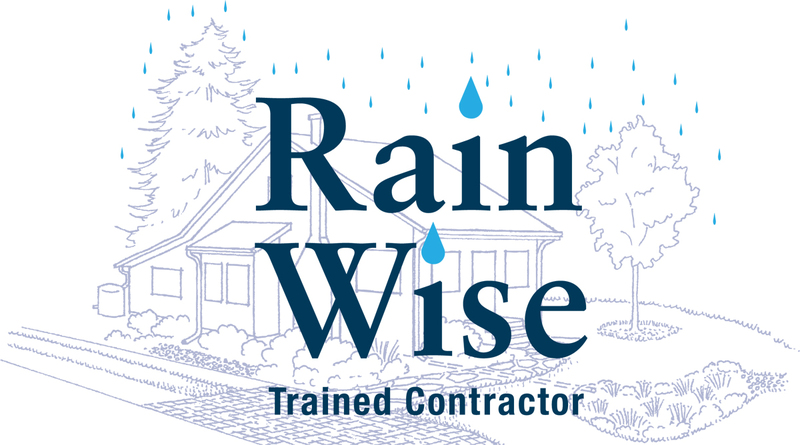 Contact Us by phone or email for help. 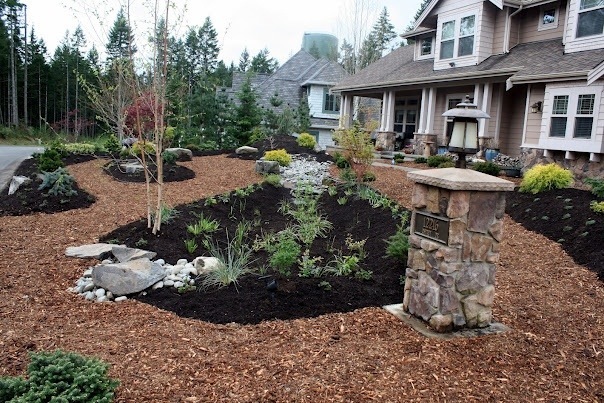 Rain Dog Designs is a licensed, bonded and insured landscaping contractor, with extensive design and installation experience. 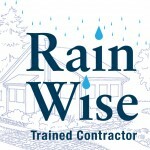 You will also find us listed in the RainWise vendor directory. 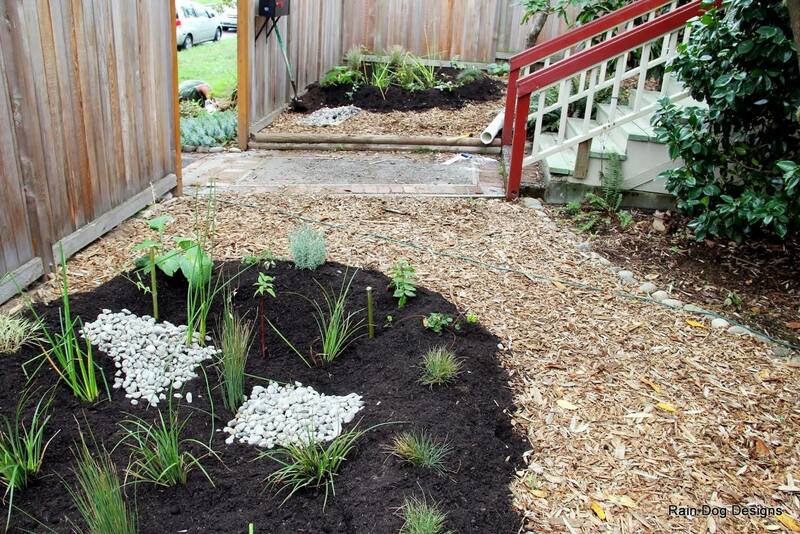 Here are some of our recent rain garden projects.